Thrive! November 12, 2016 February 14, 2019 Survive, Thrive! 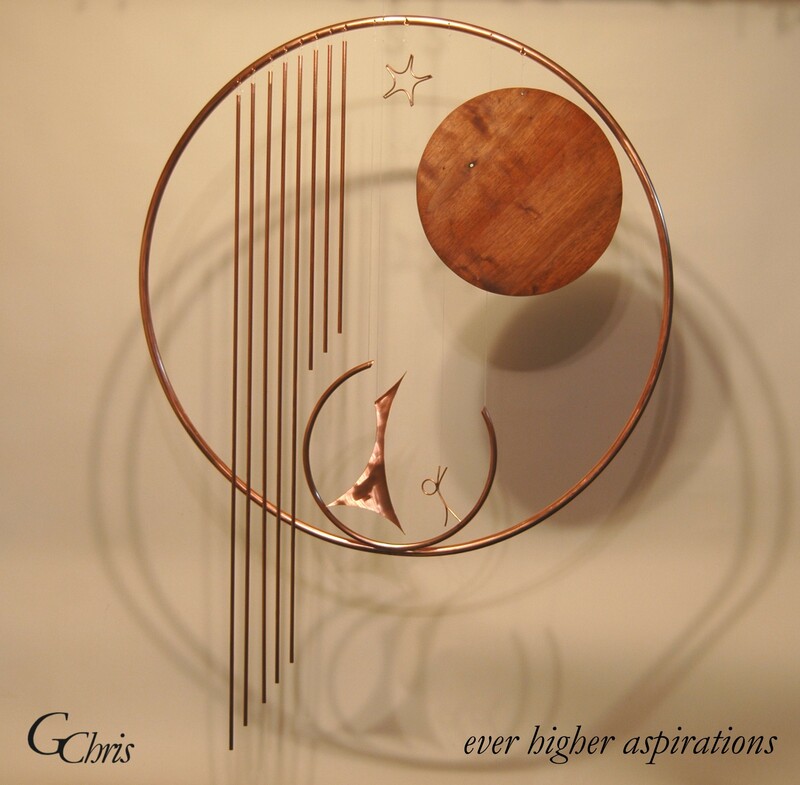 Thought: Challenges us to have ever higher aspirations as we reach to the stars and the moon and beyond.